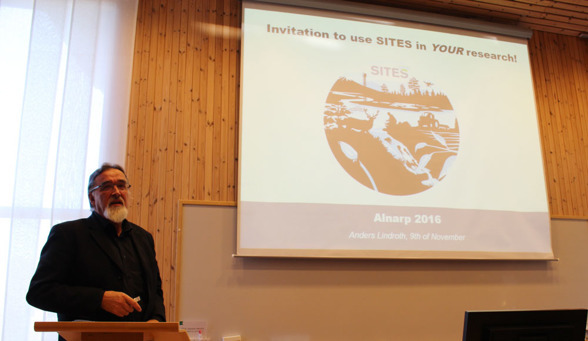 Anders Lindroth, the SITES director, and Maria Ernfors, the station manager at Lönnstorp, participated in the Plant Link Day, where they presented the infrastructure and the facilities and activities on Lönnstorp. 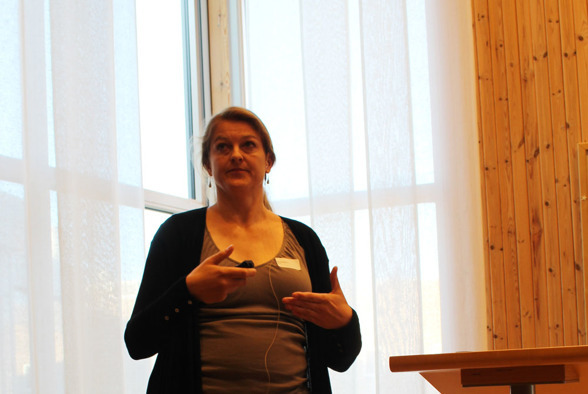 PlantLink is a research network in the area of plant sciences in the south of Sweden. PlantLink wants to bridge the gap between basic and applied plant research with the objective to improve crops and food products, and to enable production of materials, medication and energy from plants in a sustainable way. Associated to PlantLink, are several within their field world-leading research groups.